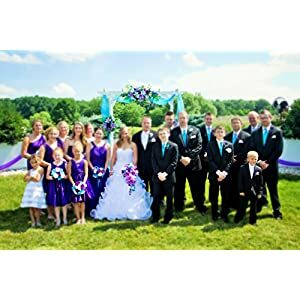 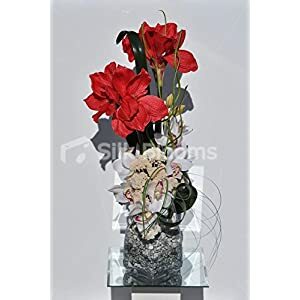 If you wish to create a real wow look in your home, you should try these large silk flower arrangements. 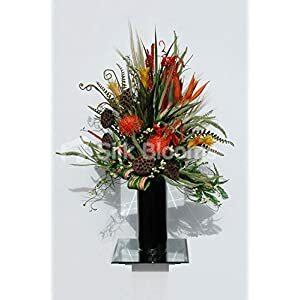 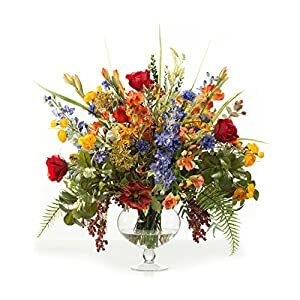 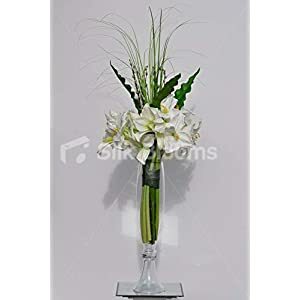 You will find these stunning centerpieces and arrangements a brilliant addition for your interior decor. 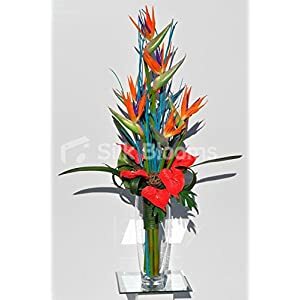 Stunningly made (mainly by hand), they a provide focal point in any room. 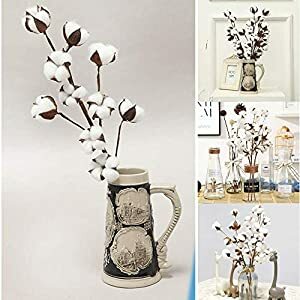 Think about co-odinated vases and they can be really dramatic or be a background – dependent on what you need in your office or home. 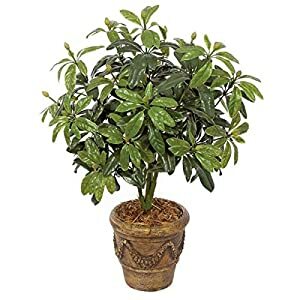 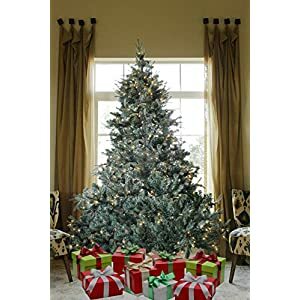 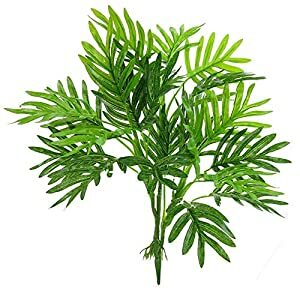 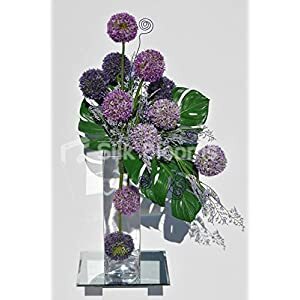 Because of their large size the can be used brilliantly in say reception areas, lobbies, foyers, bay windows and such “great rooms”. 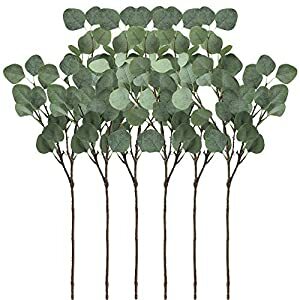 easy to be stored, maintained and think in terms of using on any big piece of funiture. 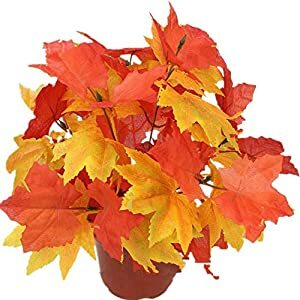 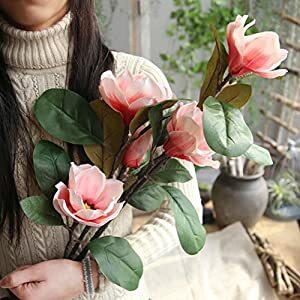 They always look super realistic and beautiful – adding happiness to the spaces you want they to. 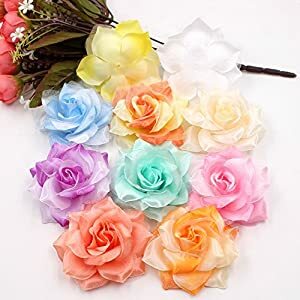 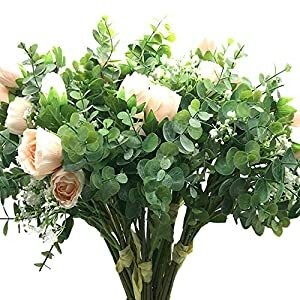 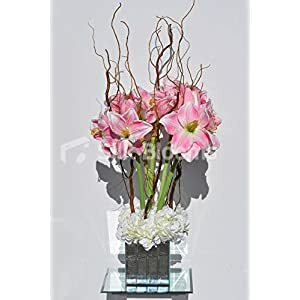 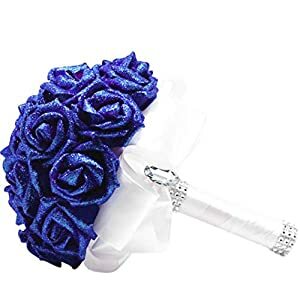 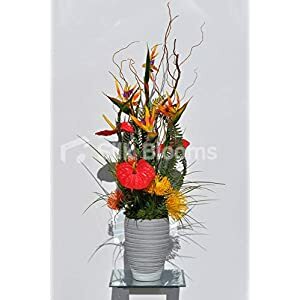 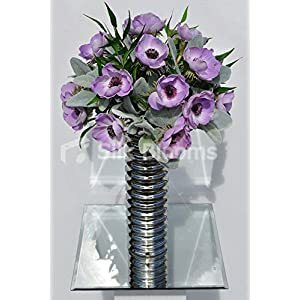 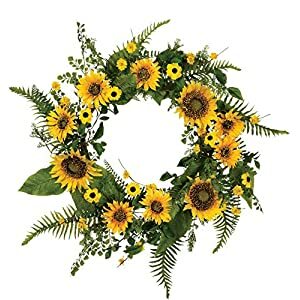 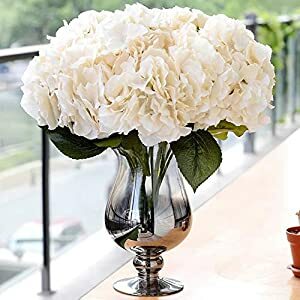 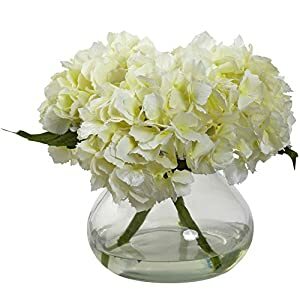 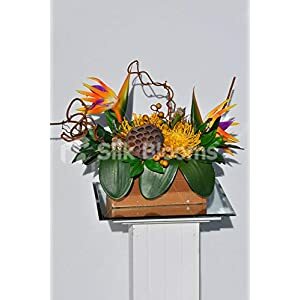 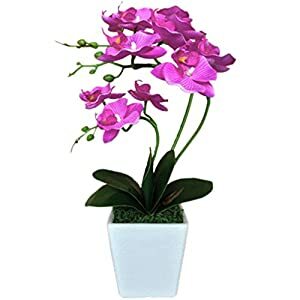 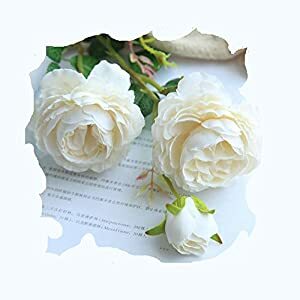 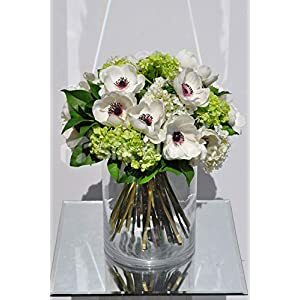 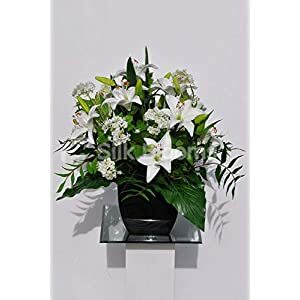 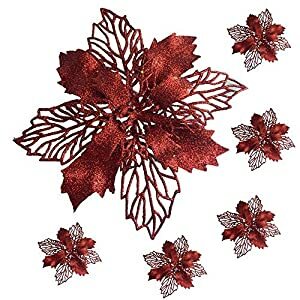 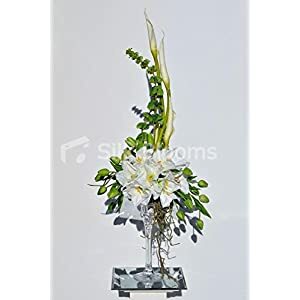 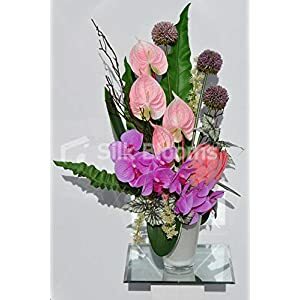 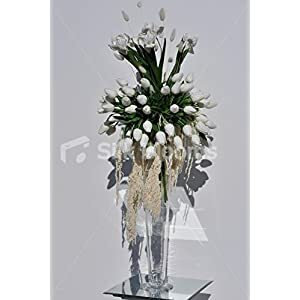 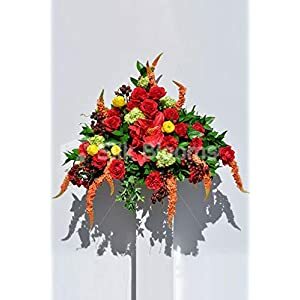 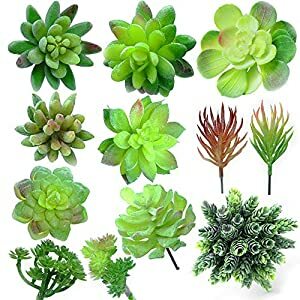 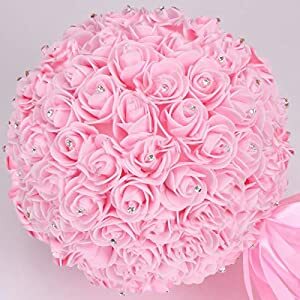 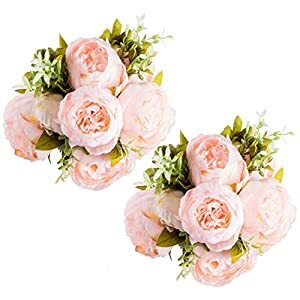 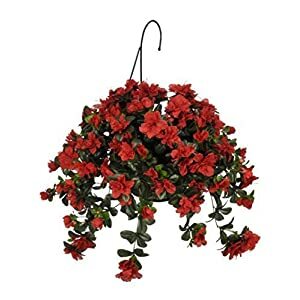 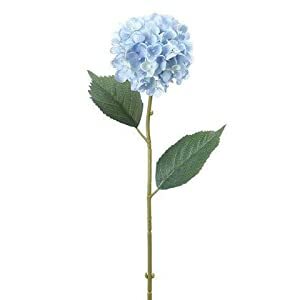 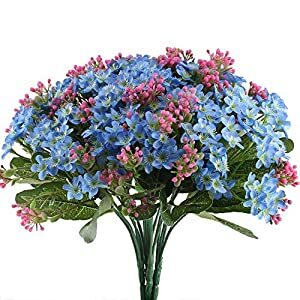 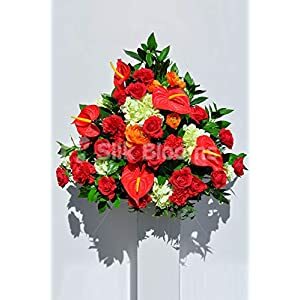 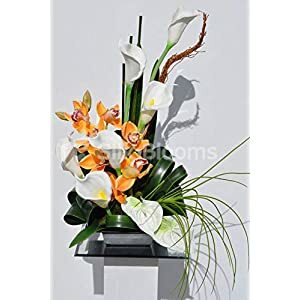 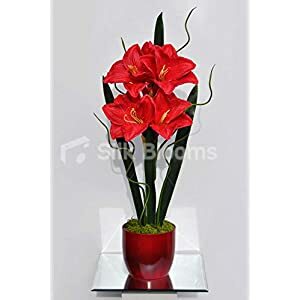 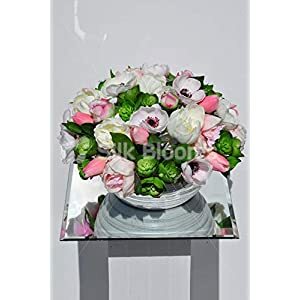 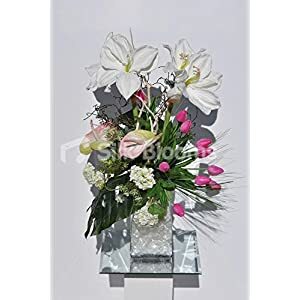 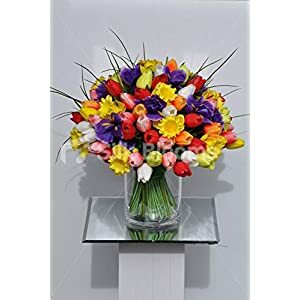 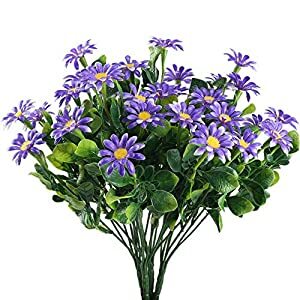 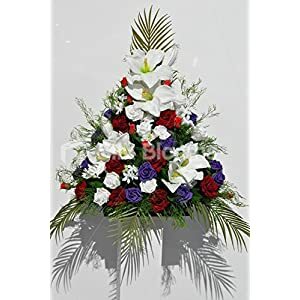 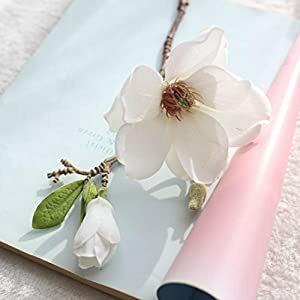 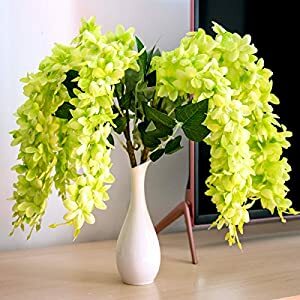 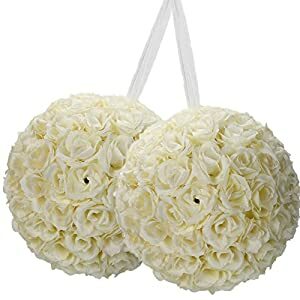 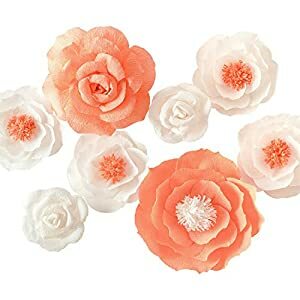 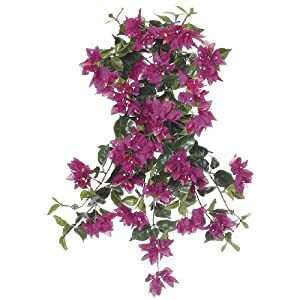 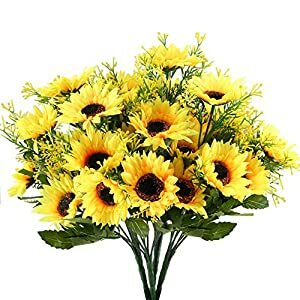 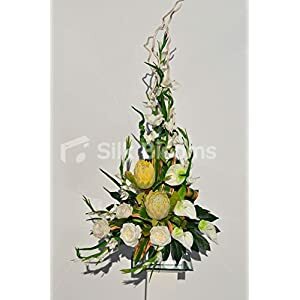 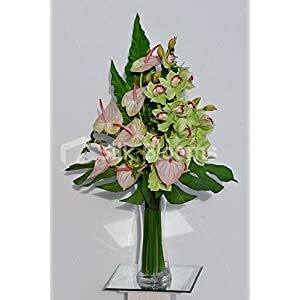 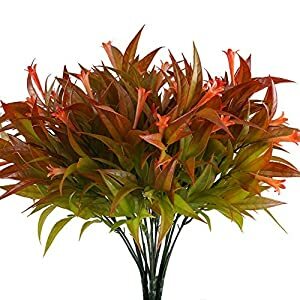 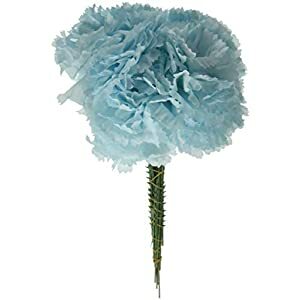 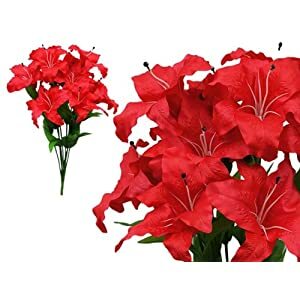 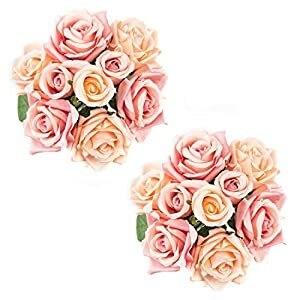 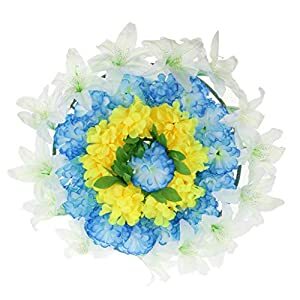 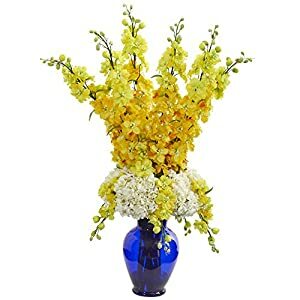 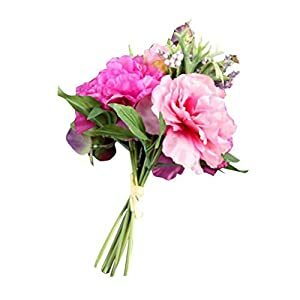 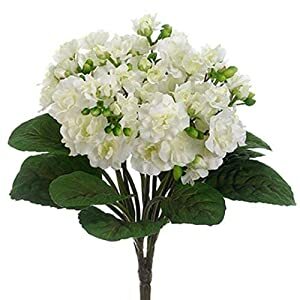 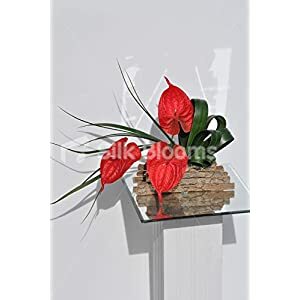 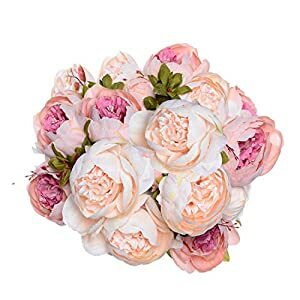 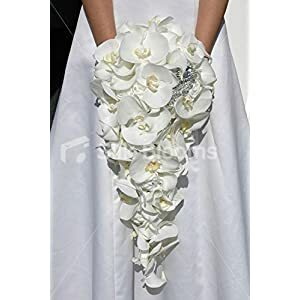 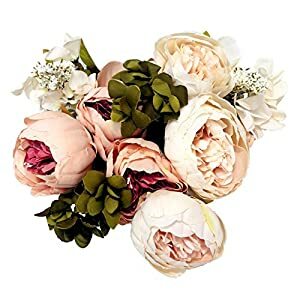 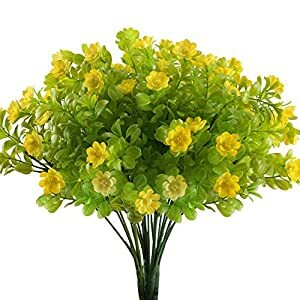 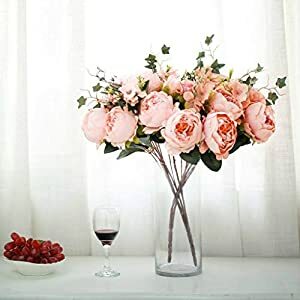 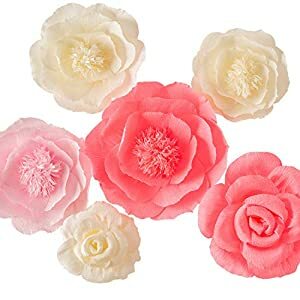 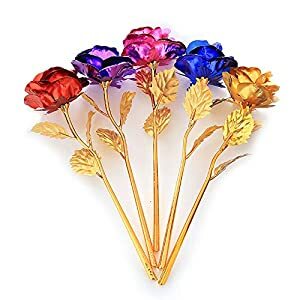 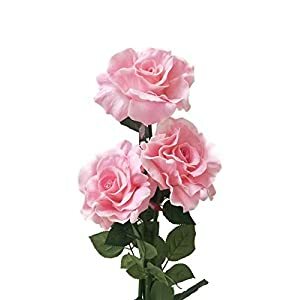 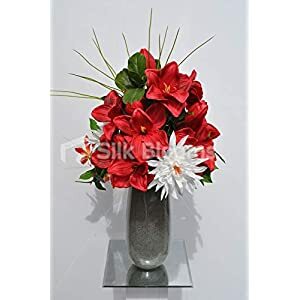 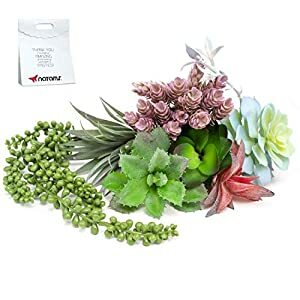 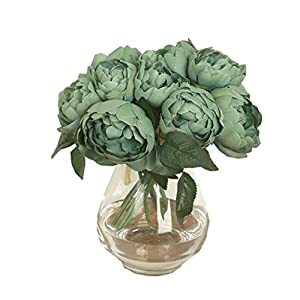 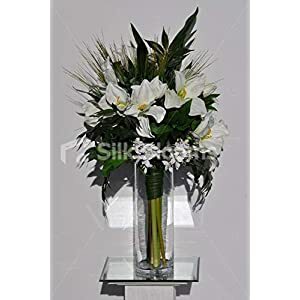 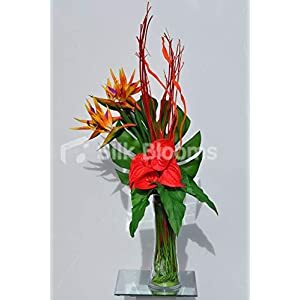 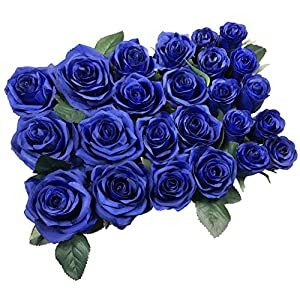 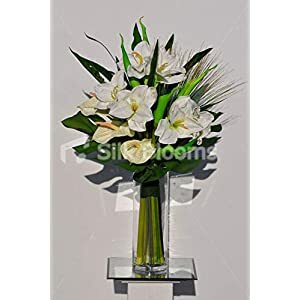 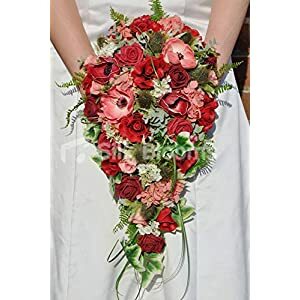 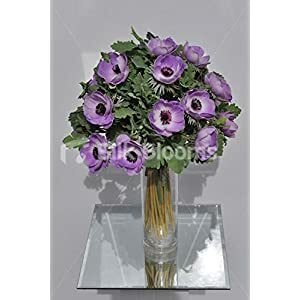 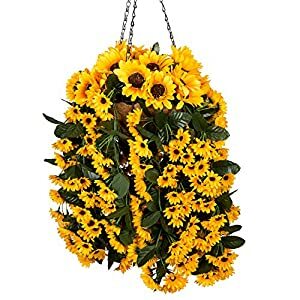 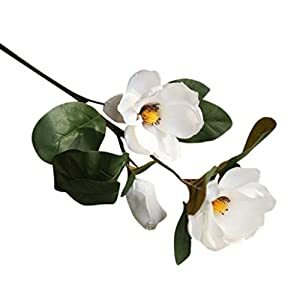 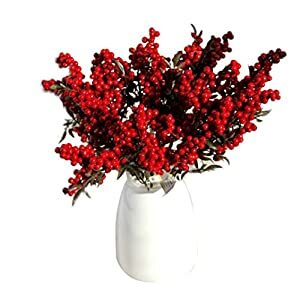 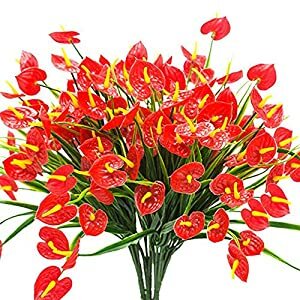 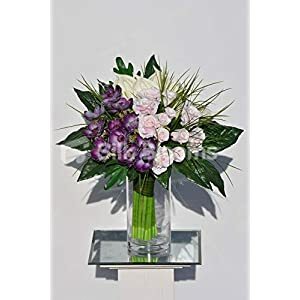 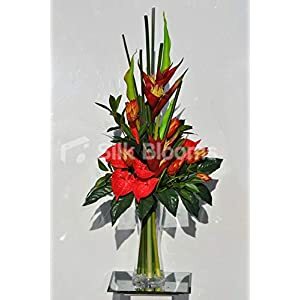 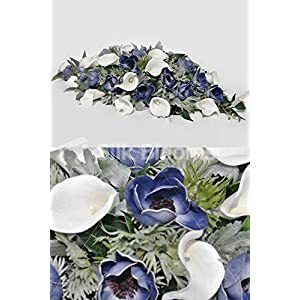 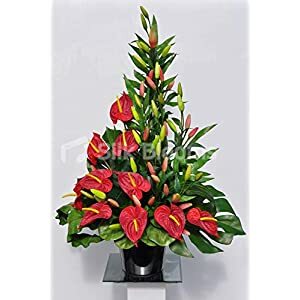 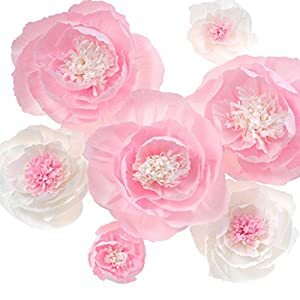 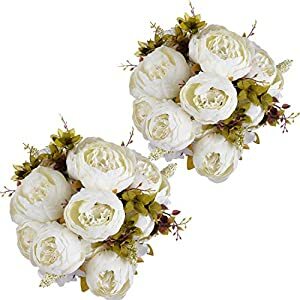 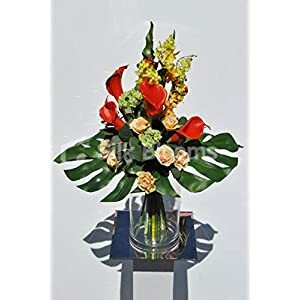 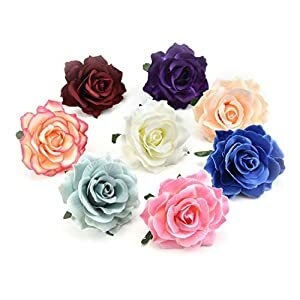 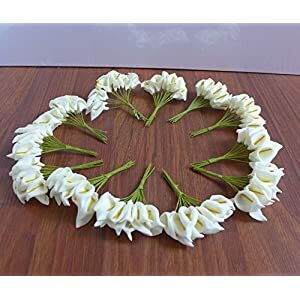 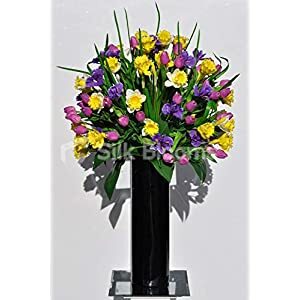 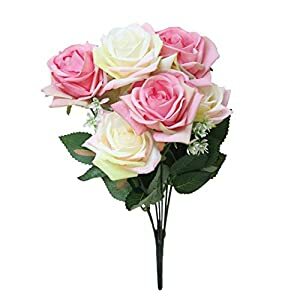 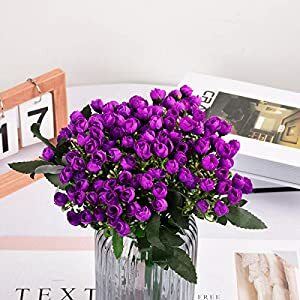 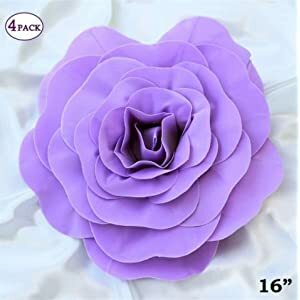 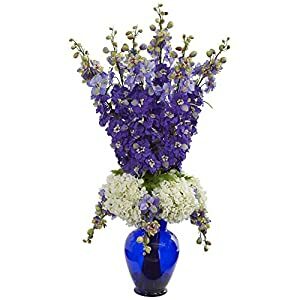 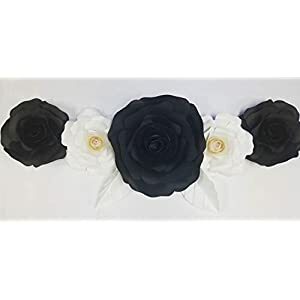 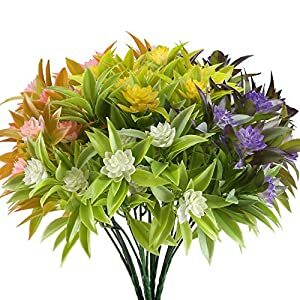 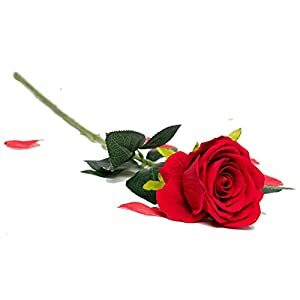 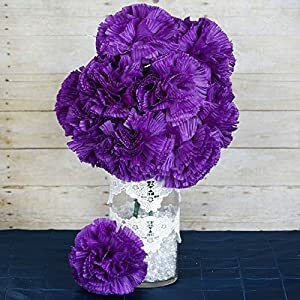 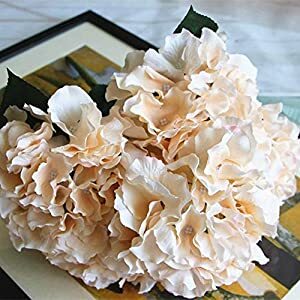 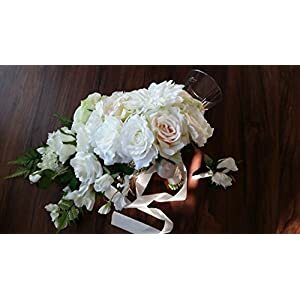 So if space is not a problem, Silky Flower Store has choices for you – adding grandeur, light and style these artificial flowers will add a great presence to any interior. 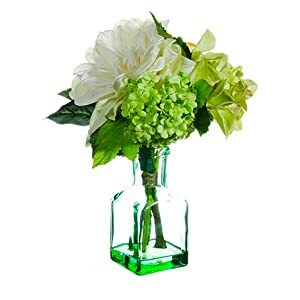 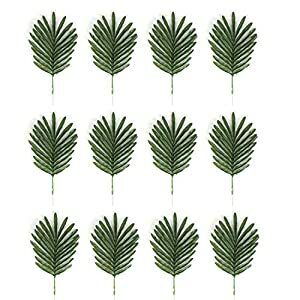 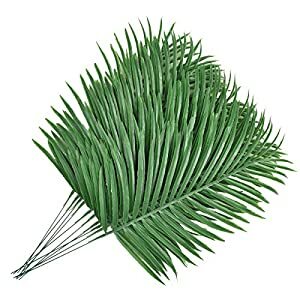 Thy can help freshen up any space, making the setting feel welcoming. 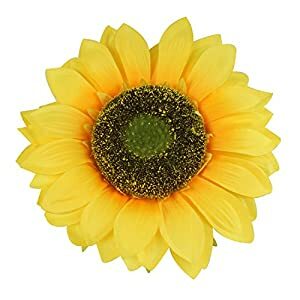 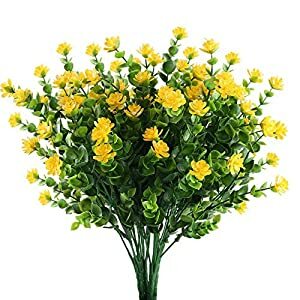 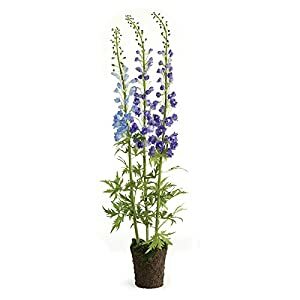 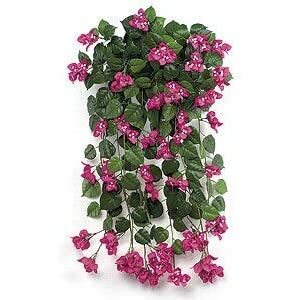 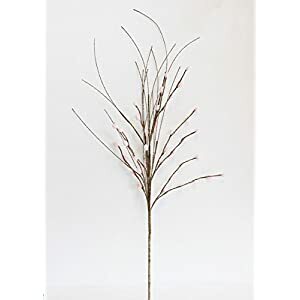 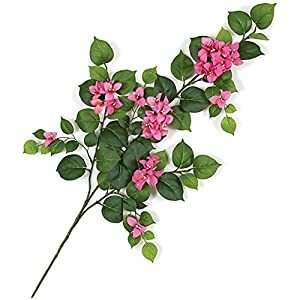 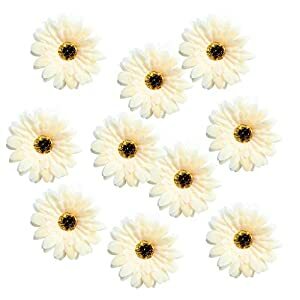 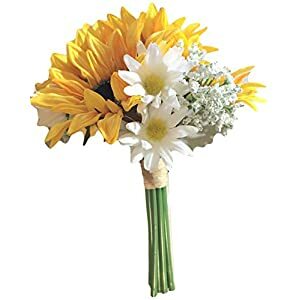 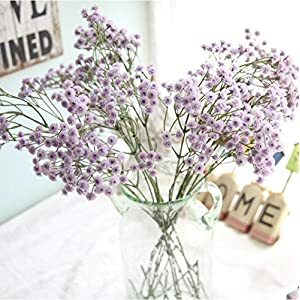 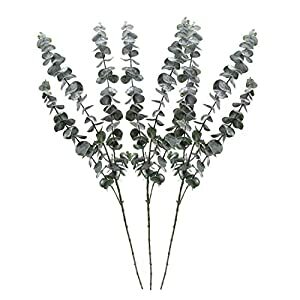 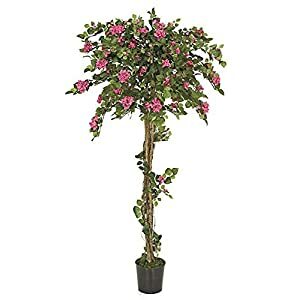 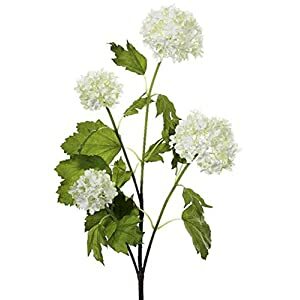 Enjoy these super long lasting, low/maintenance faux flowers.